Submitted by Migrate Wizard on 2014-10-23 09:43. 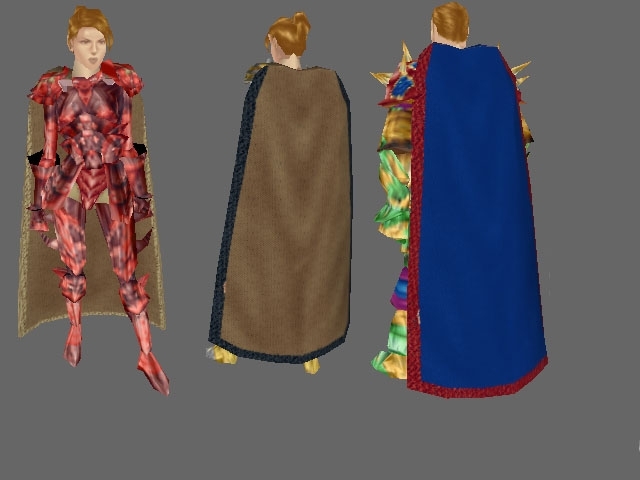 Great cloaks created with 3D Studio Max, you can found this on Faerun Hak. For use you must change the neck of armor, you can choice the color with 'cloth 1' and 'cloth 2'.